Bring a chair or blanket to enjoy this film under the stars at the beautiful Beach Plum Inn. 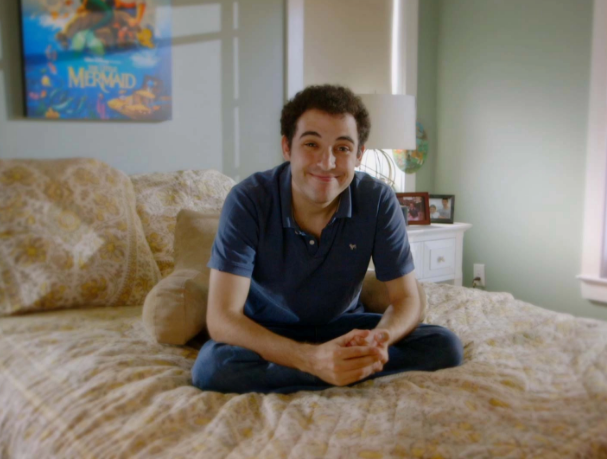 This documentary tells the incredible true story about how Disney movies helped a young, austistic man develop communication skills. Don't forget to bring a blanket, chair, and layers!